For some, the idea of an audit is fear-inducing and frustrating. No more so than for non-profit organizations. Major non-profits are required to adhere to special audit guidelines, and while some charitable non-profits aren’t required to have one, it’s still a good idea in order to promote the organization’s financial integrity and transparency. A major part about audits is audit trail preparation, essentially gathering together a dated catalog of financial transactions in order to answer questions and deter potential challenges. Here’s how to manage audit trail preparation for non-profits. Do you have questions about how to manage audit trail preparation for non-profits? Do you find financial planning difficult, cumbersome, or just plain overwhelming? Since 1998, Questica has worked to make handling finances easier and better for everyone. We manage over $63 billion in annual non-profit and public sector budgets, and we want to help you. Please visit our website for more information and consider signing up for one of our free webinars. The most important thing for an audit trail is how extensive it is. An audit trail needs to cover every major financial transaction within the certain period of time (for some non-profits, the last quarter). Thus, compiling an audit trail can really begin with something as simple as saving receipts. A proper audit trail should not only show the money that was spent, but the day it was spent, what event in particularly it was spent for or during, and, if necessary, the reasoning behind it. As you can imagine, there’s a lot of information to track down for an audit trail. That’s why it’s helpful to have cloud-based financial planning software, which allows for greater accessibility across departments and personnel. The information you need can be uploaded from anywhere, at any time, instead of wasting time tracking it down. Additionally, some software has audit functionality that allows you to track budget history and changes, making the entire process even easier. 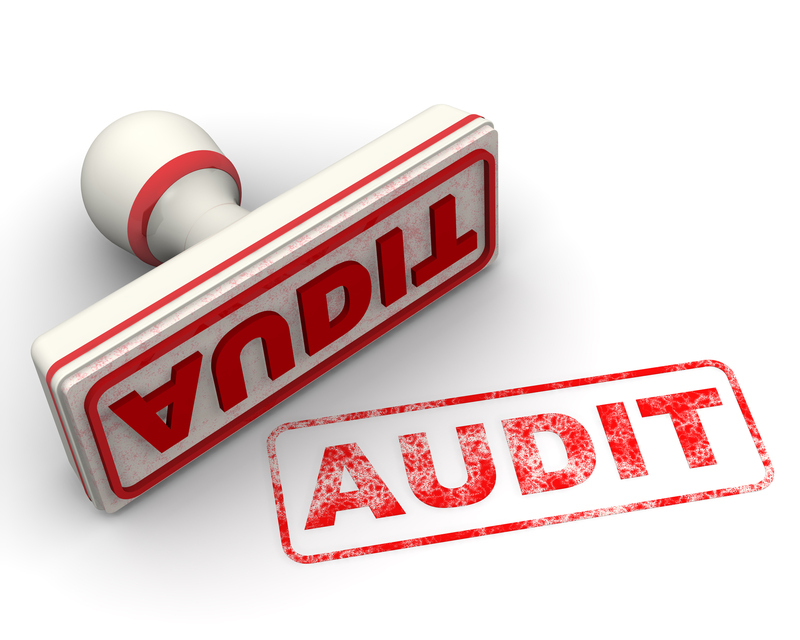 Audits are important for non-profits, and you should make sure completing them is as easy as possible. Audits may sometimes be frustrating, but with the right software they can be far easier than you ever could expect. Questica’s non-profit budgeting solution – PowerPlan – software has all the tools needed to make audit trails easy. Our software is cloud-based, and easy to learn, access, and use. We work with your existing financial, payroll and systems that you already in place, so we’re also easy to integrate, giving you quicker access to the information you want. We also provide plenty of training materials, so your new employees won’t have to struggle to learn how to use us — giving you better peace of mind, and saving you time. We are a passionate team of technology experts and business specialists with decades of collective experience managing finances and budgeting software. You’ll be amazed at how much time and energy your non-profit will save with software like Questica’s PowerPlan. To learn more about Questica and how our software can help you, read a case study or take a product tour.